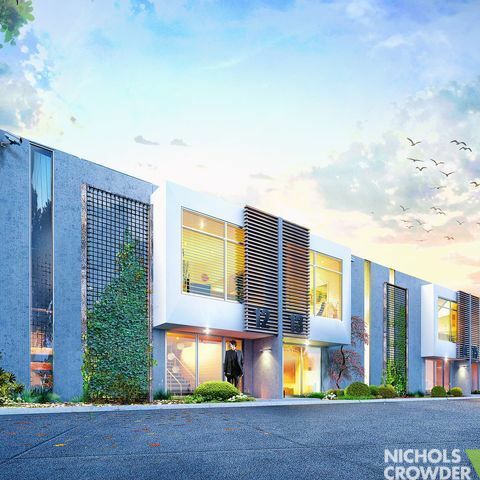 Nichols Crowder Property Solutions is an experienced real estate agency specialising in commercial, retail and industrial property. 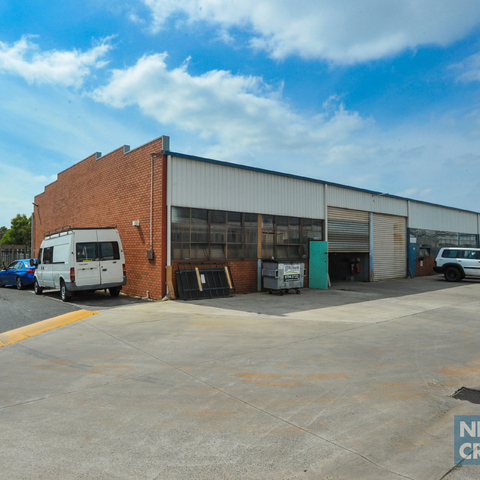 Specialists in commercial, retail and industrial real estate sales, leasing and investment property management. 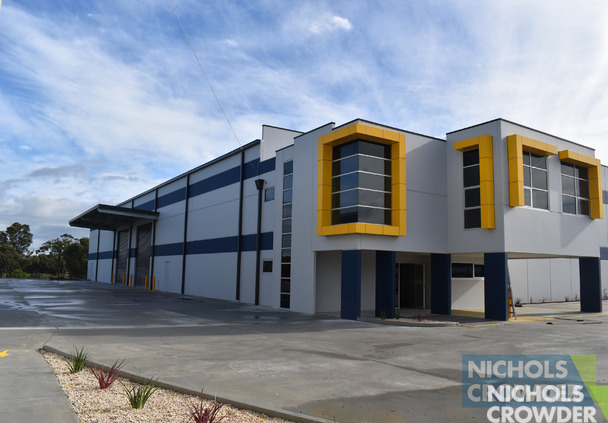 Why Nichols Crowder?Nichols Crowder prides itself on providing outstanding commercial, retail and industrial property solutions for its clients. 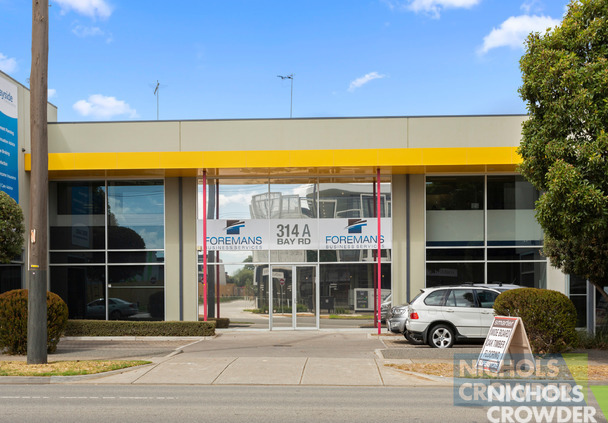 It is the most active real estate agency in Melbourne's south-eastern commercial and industrial property investment and development markets, with offices in both Moorabbin and Carrum Downs. Our highly experienced professional agents take pride in achieving great results. 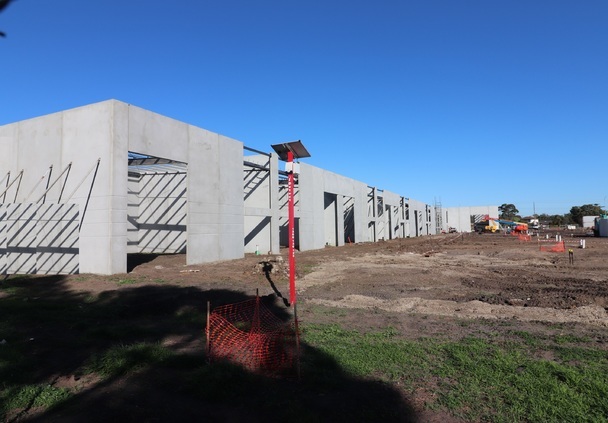 We share our indepth market knowledge, innovative property solutions and care about our clients' commercial, retail and property investment needs. 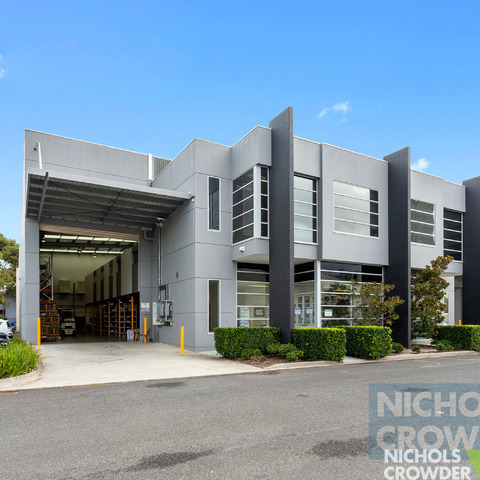 Nichols Crowder Property Solutions specialises in the sale, lease and management of commercial and industrial property offering expert advice and property appraisal. 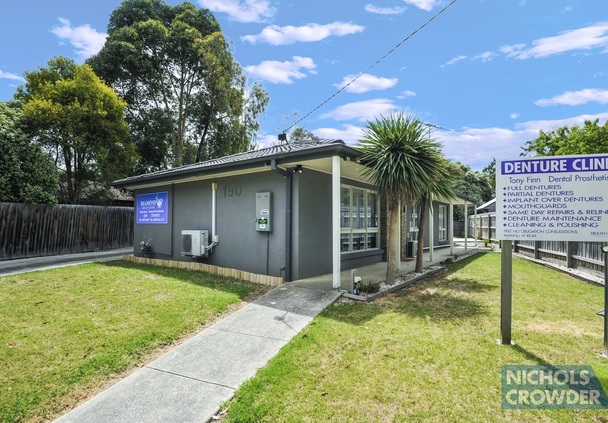 With offices in Moorabbin and Carrum Downs, our highly experienced professional agents take pride in achieving great results for our clients. 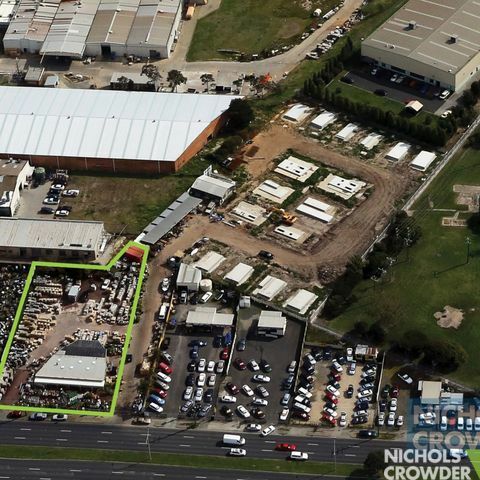 Nichols Crowder prides itself on providing outstanding commercial, retail and industrial property investment solutions.